Enjoy apartments with enticing mountain views while living near the city when you rent one of our City View Apartment Homes. This Anchorage, Alaska property allows for a great deal of flexibility when it comes to size and amenities. 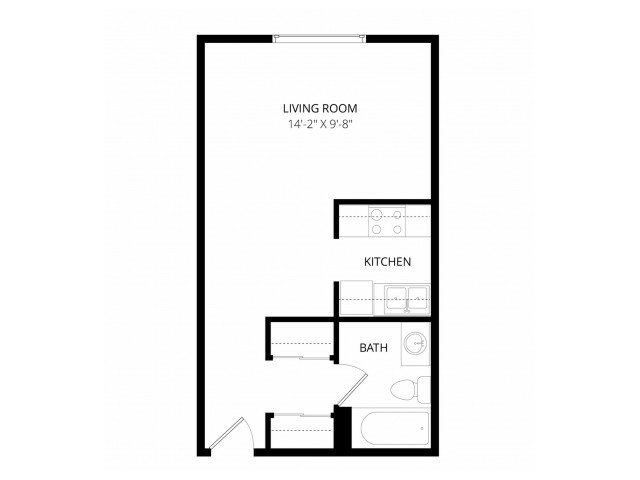 Some apartments include extra bedrooms and a large amount of square footage. If you don’t need a lot of space, choose one of our studios. 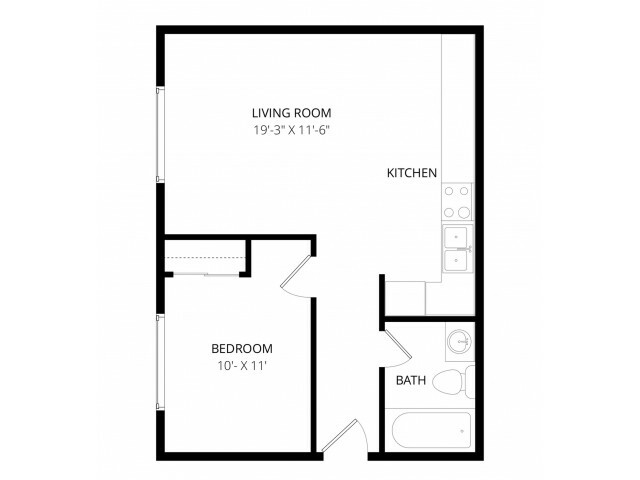 Growing families and residents who want more space are sure to enjoy the added square footage of our three-bedroom apartments. The City View Apartments are newly remodeled, with stainless steel appliances and upgraded extras. Live in an apartment with extra counter space for dining, or choose to add a dining table to our large and open floor plans. 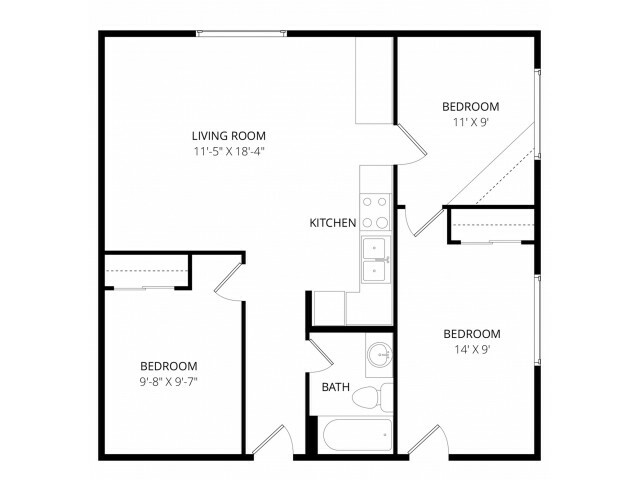 Perfect for living and for entertaining, our apartments have plenty of privacy and closet storage space. Optional balconies and additional storage space only add to the appeal of this Anchorage property. Our pet-friendly rentals also welcome cats. Blocks away from lively Downtown Anchorage, City View lives up to its name. Also nearby are neighborhood shops, restaurants, and area parks. It's easy to explore Anchorage or experience a panoramic view of scenic AK from our apartments. You’ll also find the area perfect for taking in natural beauty of Knik Arm, or for enjoying outdoor activities at adventurous Chugach State Park. From the rugged terrain of Far North Bicentennial Park to the vibrancy of downtown city nightlife, you’ll find endless possibilities exist when you rent one of our apartments in Anchorage, AK. To learn more about availability, the surrounding neighborhood, and our Anchorage apartments for rent, call now for a tour! 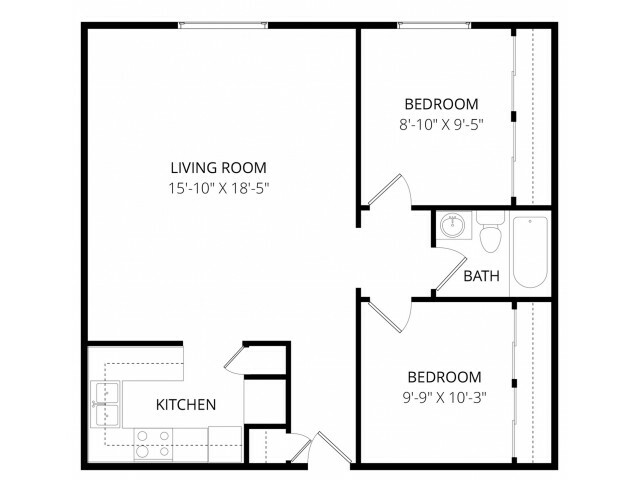 Let Weidner Apartment Homes find the right AK apartment to fit your needs. Come explore Alaska and enjoy the possibilities that exist in Anchorage when you rent an apartment from City View Apartment Homes.